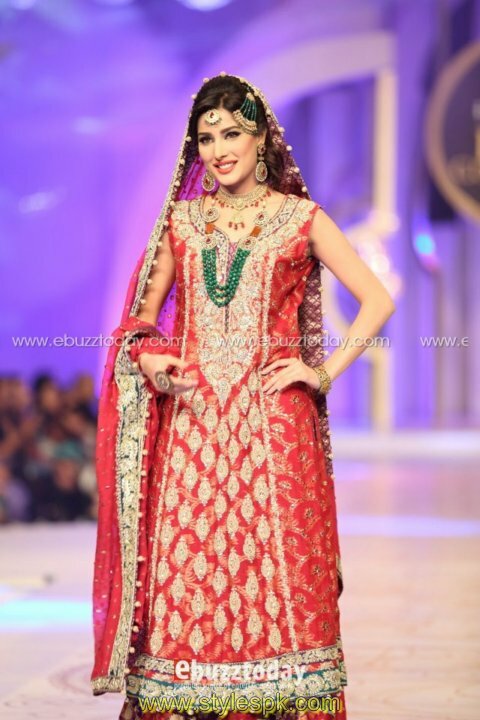 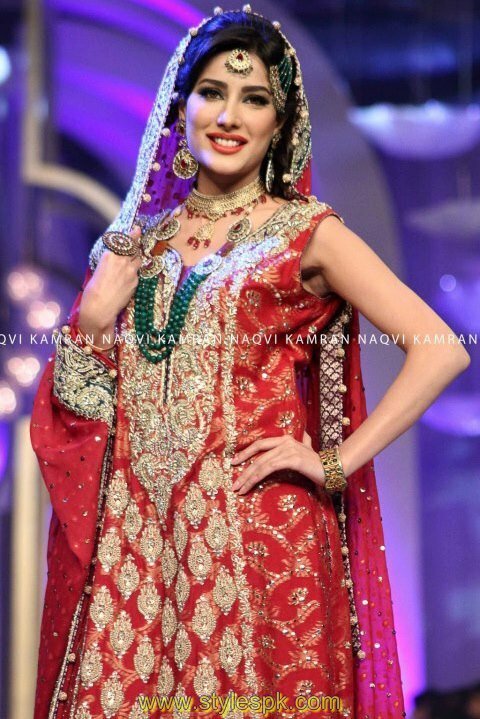 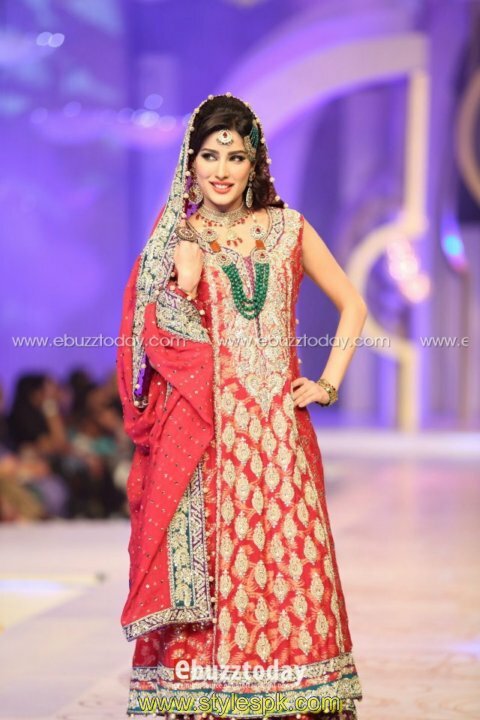 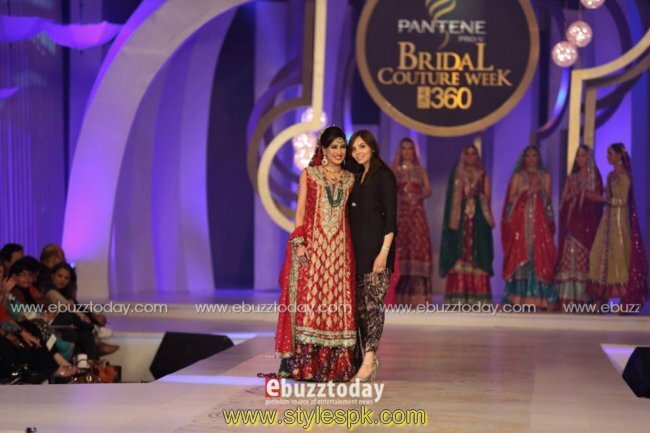 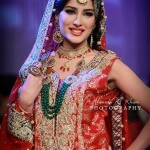 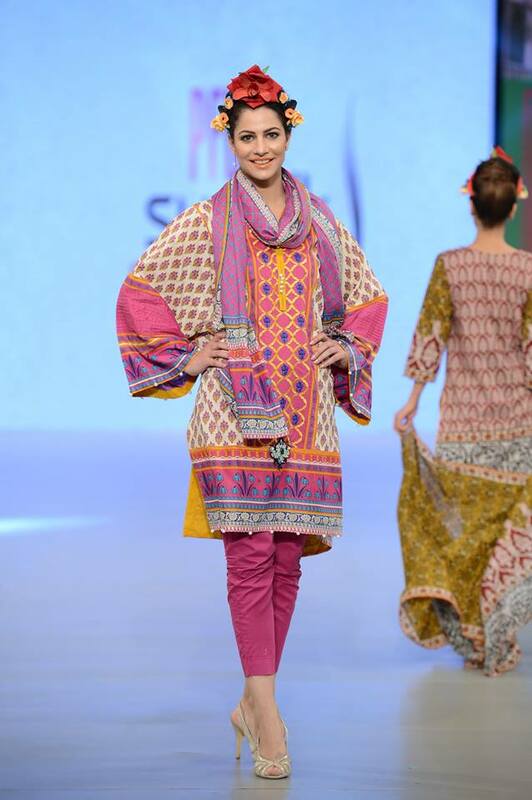 Mehwish Hayat is a Karachi based Pakistani model, singer and actress. 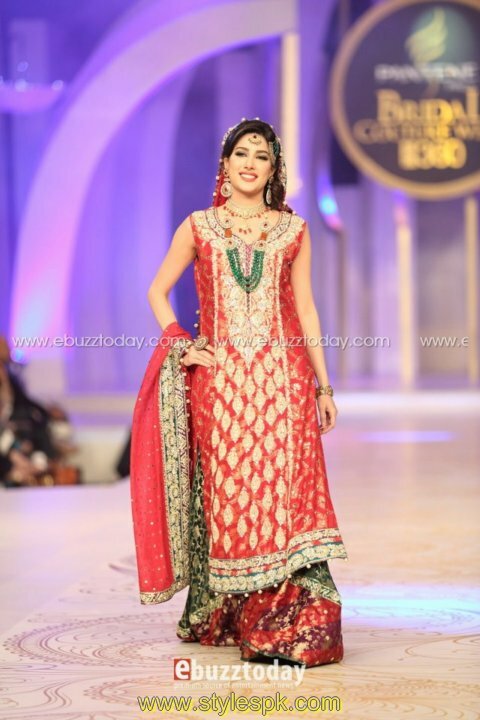 In 2008, the UK’s magazine Eastern Eye graded Mehwish Hayat at 9th in the list of “Asia’s Sexiest women”. 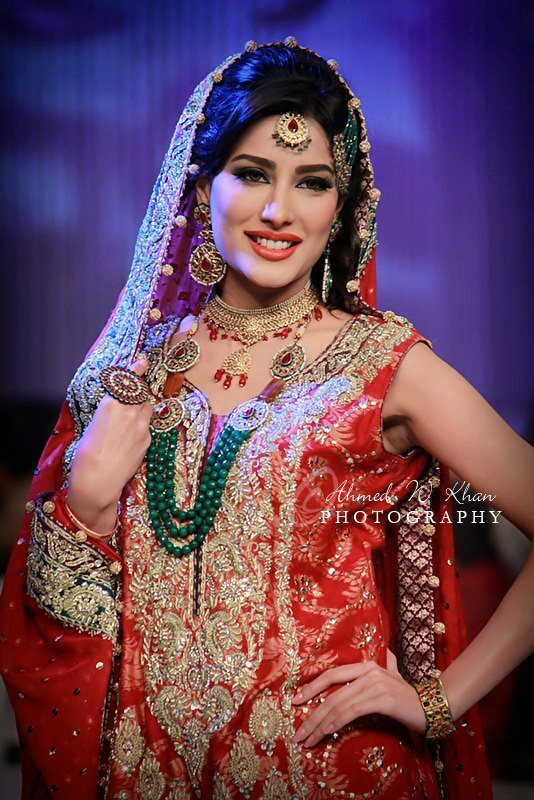 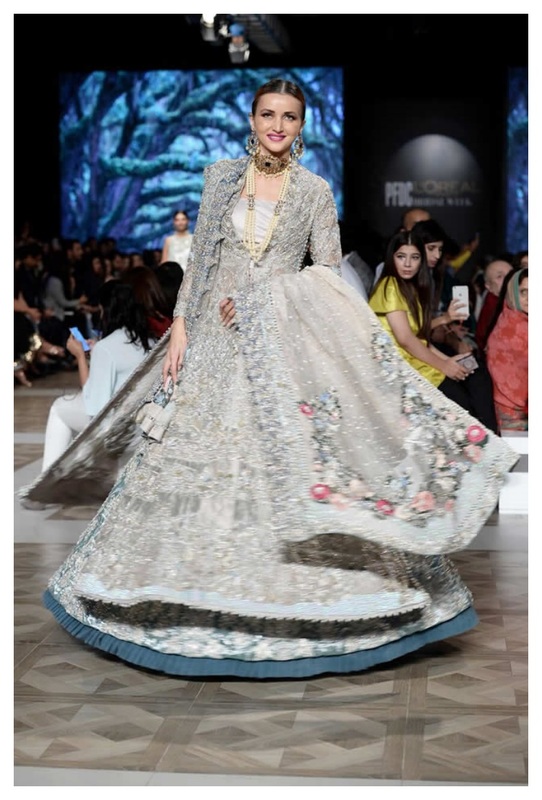 In 2009 Mehwish Hayat was selected as the 9th sexiest Asian,and year 2010 she was Voted the 8th sexiest Asian of the world by Eastern Eye magazine,UK.